Andheri is a suburb in Mumbai and is divided into West and East by the suburban railway line which passes through it; Andheri station is one of the busiest stations in the country and the Mumbai Metro currently runs from Versova to Ghatkopar via Andheri. This area is always crowded, whether it is day or night; and owing to this large floating crowd, lots of food places have opened up in this area. The locality is also very populated and hence the demand for food is high too. Andheri also houses Lokhandwala complex which is home to many celebrities, and so it is common to find some amazing fine dining restaurants here as well. Andheri has a station for the Western and Harbor lines of Mumbai Suburban railway and receives a large footfall during the day. Lot of food places are located very close to the railway station to cater to the working crowd which starts coming in from as early as 6AM. The Chhatrapati Shivaji International Airport is also located in Andheri. 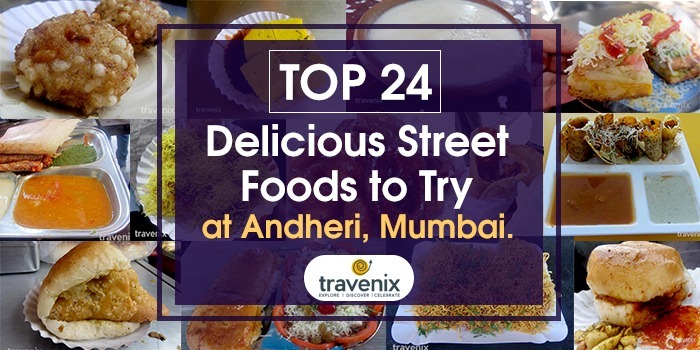 Choosing the best of the many food outlets in the area can be a tough task, but we have made it easier for you by listing down the best places to eat in Andheri! This is a Frankie for chicken lovers and is generously stuffed with well marinated and juicy chicken in Afghani gravy. The surprise addition to this dish is the omelet, which complements the whole dish and adds to the overall flavor. This combination of chicken and egg cannot be missed. 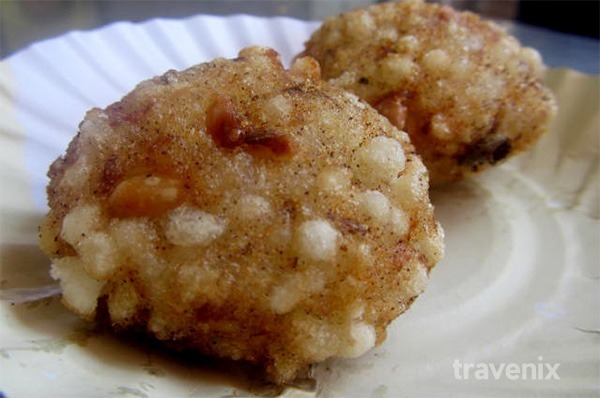 This sweet dish is perfectly fried and is sure to lure all sweet lovers. It has a distinct taste of mawa and tastes a bit like gulab jamun; it melts instantly in your mouth and gives you a heavenly feeling which leaves you wanting more. 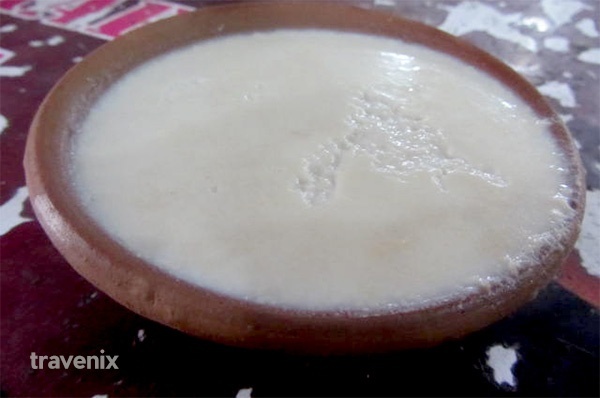 This dessert has a distinct taste of malai, which complements the taste of the firni. The dish has a creamy texture and just melts in your mouth leaving a delightful feeling. 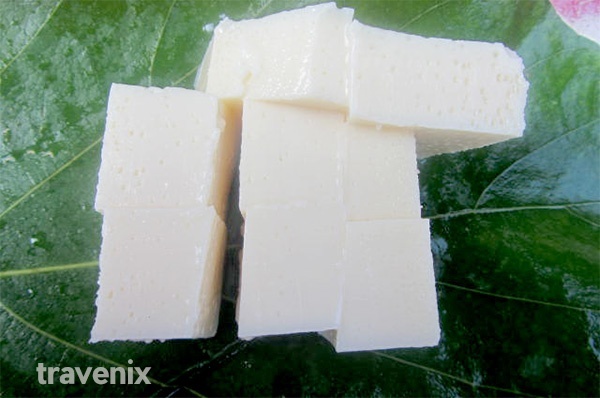 The malai used is fresh, and sweet enough to be loved by one and all. This dish is like the substitute of Pav Bhaji for all egg lovers; it is properly cooked and has a distinct taste of onion which goes very well with the dish. 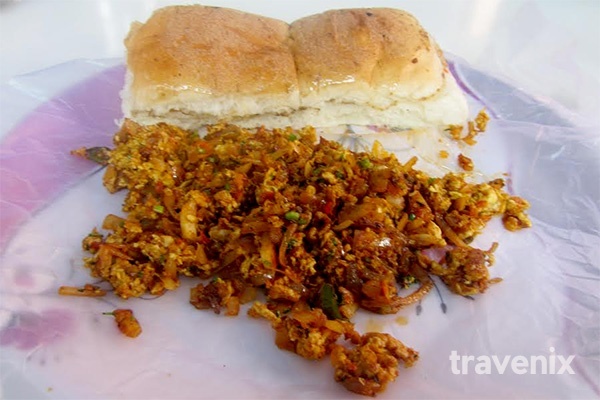 The Pav is fried well and is soft and crunchy to eat, and it gives you a delightful feeling when had with the bhurji. The Pav is very well fried in the masala; the filling is a mix of sweet and spicy and leaves a spicy feeling in your mouth in the end due to the garam masala. 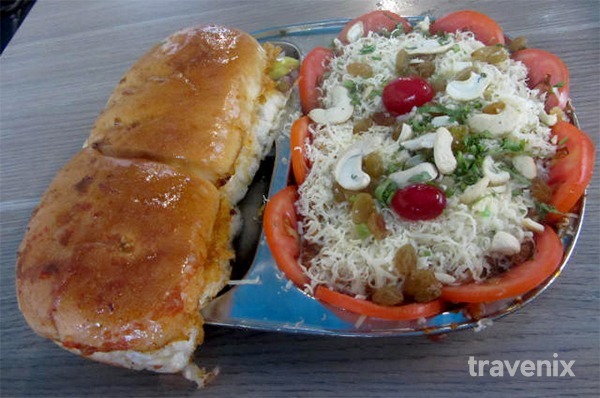 The filling has pieces of peanuts and onions which add crunch to the soft dabeli. 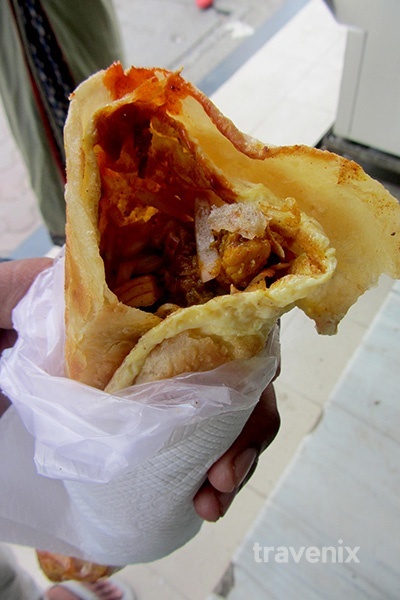 Yes, a Mexican dish on the streets of India, and boy does this dish leave a lasting impression! It has a distinct taste of Mexican sauce which is slightly spicy. The filling is made from onions, tomatoes, potatoes, capsicums and cheese. 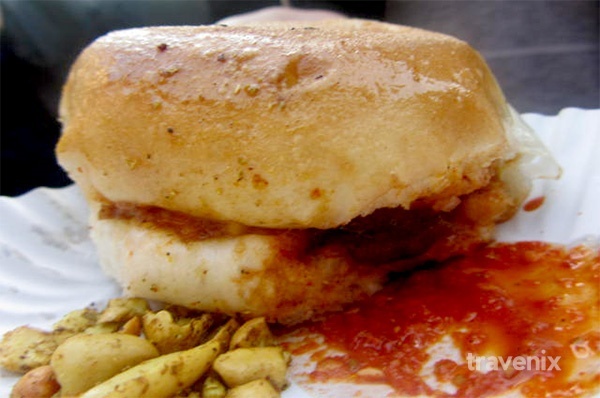 The bread is crisp and very well toasted; it is served along with chili chutney. 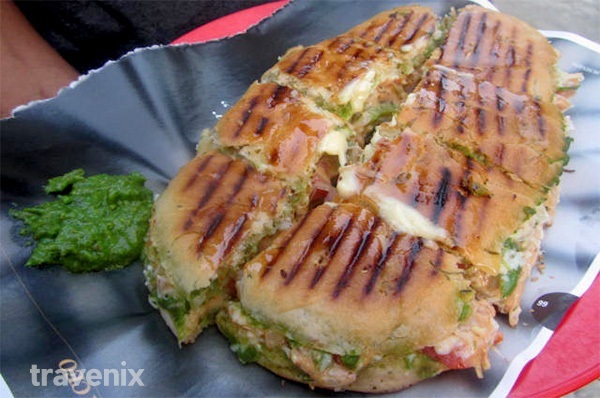 This toast is loaded with melted cheese and is a delightful experience along with the coriander chutney. The stuffing is made of potatoes and chaat masala; which adds to the overall flavor of the toast. 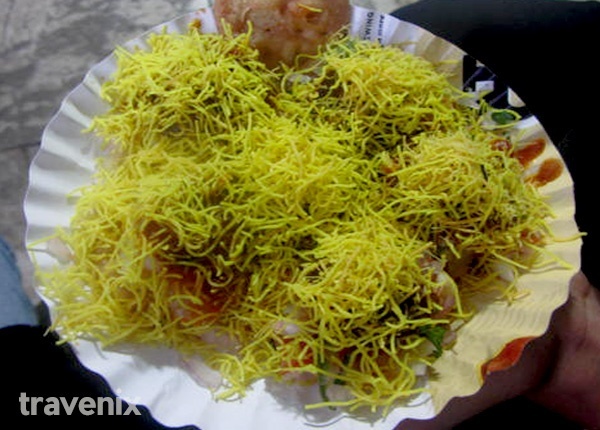 Served with sev sprinkled on the top, this dish is the perfect quick snack item for anyone and everyone. This sweet dish has a soft texture and is adequately sweet; it has a distinct taste of milk and melts in your mouth instantly on eating. This affordable dessert is definitely worth a try. These puris are crunchy and fresh; the flavors of pudina and tamarind chutneys are very prominent and add to the overall flavor of the dish. 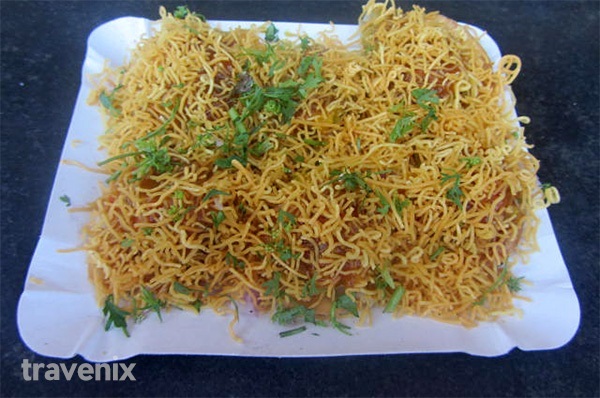 The dish is topped with sev which gives you a great feeling and complements the dish. Lemon juice is added to the dish for that extra zing. Fancy and intriguing names force you to find out what is there in this dish. This dessert has dark chocolate, chocolate chips and sponge cake in it. The dark chocolate bar has a distinct taste of coffee and is just perfect. 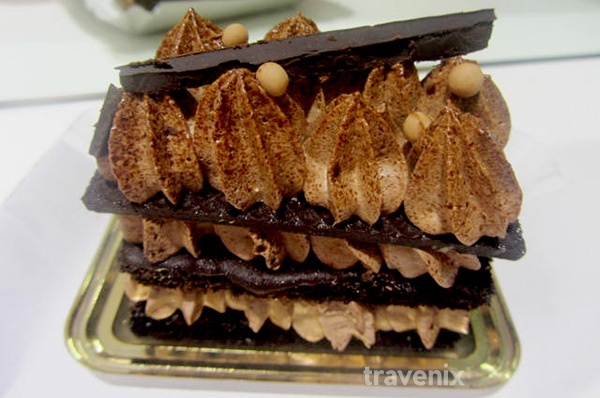 The sponge cake is soft and delightful to eat, with the crunchy chocolate chips and balls sprinkled over it. 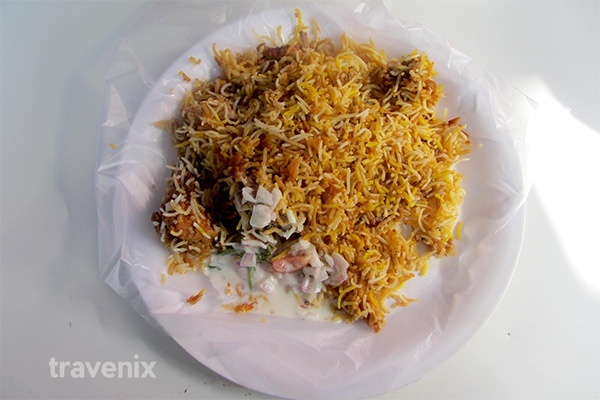 We all love Chicken Biryani, don’t we? The biryani here is served with dahi raita and is slightly on the spicy side thanks to the garam masala. The chicken is well cooked and its taste combined with the aroma of the rice gives you an amazing flavor. This South Indian breakfast dish is perfectly cooked and presented here along with coconut chutney which has good consistency and flavor. When eaten together, this combination excites your taste buds instantly. 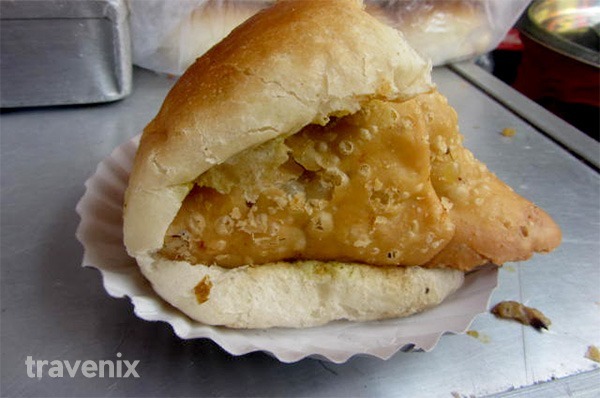 The samosas here are crunchy and perfectly fried to give you a delightful feel even without the pav. The filling is tasty and gives out a distinct taste of garam masala; peanuts are also added to it. This fresh pav and crunchy samosa dish is served with pudina and tamarind chutneys which add to the overall flavor. This special Pav Bhaji is special indeed. The bhaji is royally made with raisins, cashew nuts and cheese added to it, with a perfect blend of masalas. The raisins give a sweet taste along with the sugar sprinkled on the bhaji. The pav is pan fried in masalas and adds to the overall flavor of the dish, and is satisfying even when eaten without the bhaji. The puris here are crunchy and are topped with the typical toppings of sev puri; the garlic chutney gives a distinct taste that is slightly spicy but lovable. The tamarind chutney perfectly balances the spicy taste and ensures that you have a great experience eating this dish. These soft and juicy dhoklas are slightly sweet and sour, and are made perfectly. 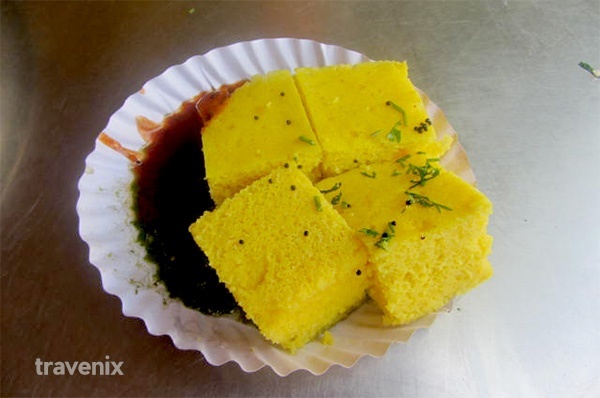 These people know the way to make dhoklas the way they should be made. 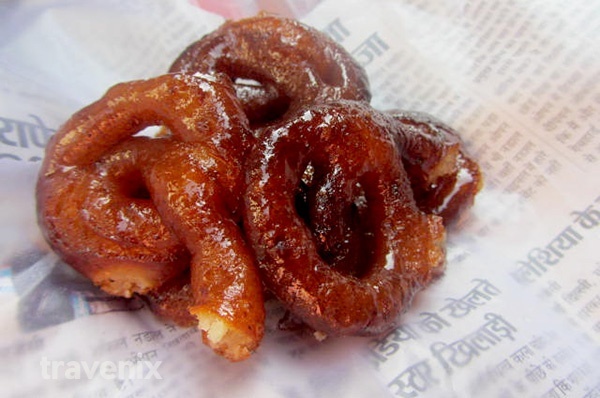 They are served along with tamarind and chili chutneys, which give you a mix of sweet and spicy tastes; and the tamarind chutney has a distinct taste of jaggery as well. 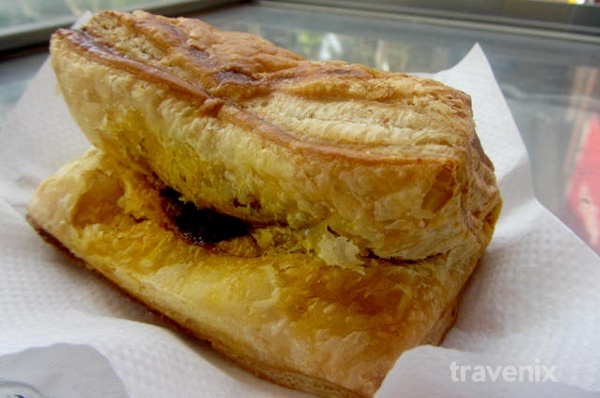 The pattice here are crisp from outside and soft on the inside; they are stuffed well and give out a distinct taste of garam masala and onions. The chicken is cooked well and its taste lingers around in your mouth for long along with that of butter. This cool-fi leaves a cooling sensation in your mouth and throat with a distinct pista taste which comes thanks to the pista essence added to it. 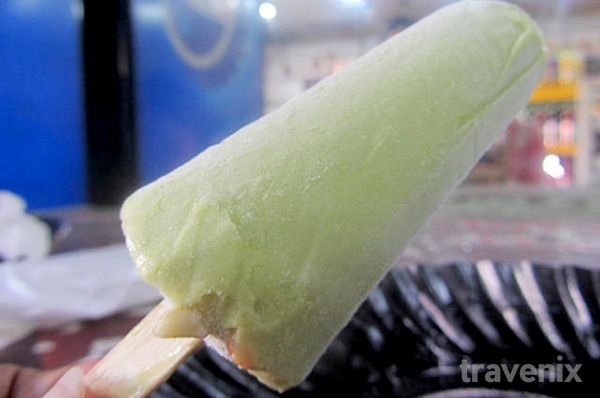 The kulfi has pieces of badam and pista in it which add to the experience; it’s a savior from the hot sun in the summer. This is the perfect breakfast item for anybody; served with chole and chutney, this paratha is soft and brings a very homely feel along with it. 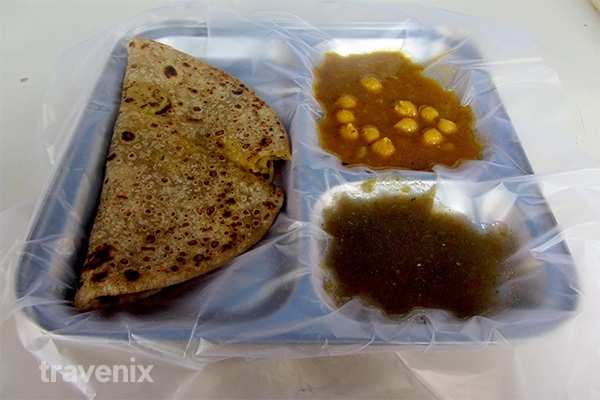 The chutney is made of mint, the chole are soft, and give a pleasant feeling in your mouth along with the paratha. 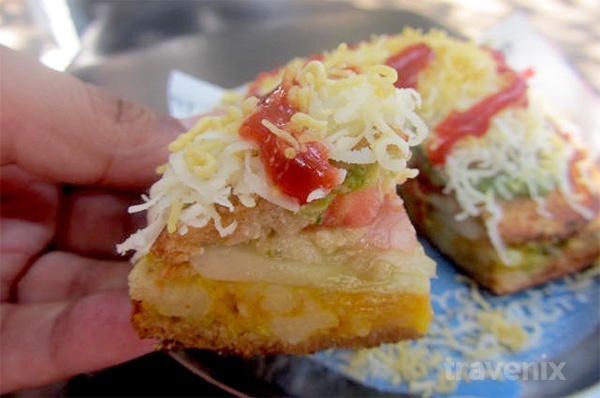 This dosa has a peculiar name but is quite common in Mumbai; it’s stuffed with spring onions, capsicums and cheese. This crisp dosa has a distinct taste of schezwan and chili sauce, is appropriately spicy and gives you a tangy taste in the end. 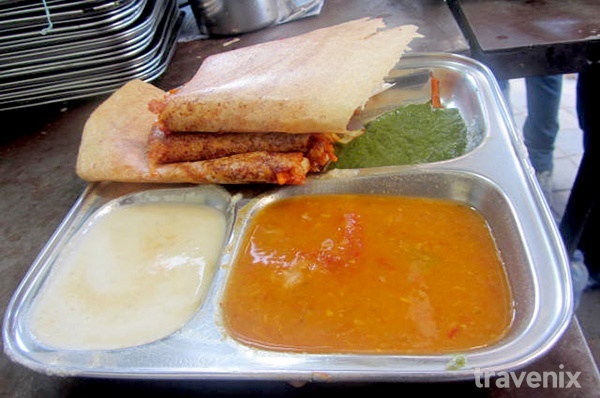 The sambar and coconut chutney are good accompaniments to the dosa. 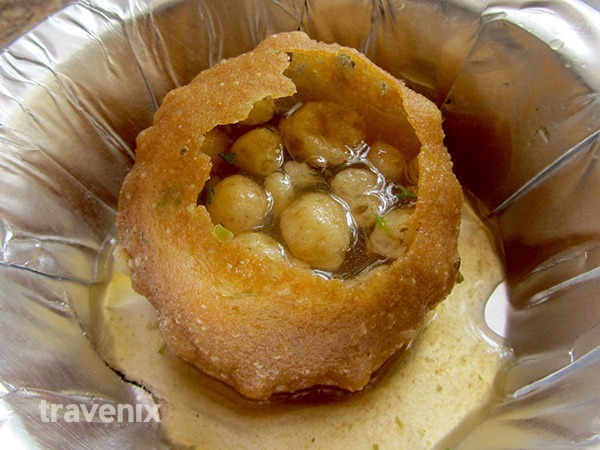 Stuffed with boondi and moong, this pani puri gives you a very satisfying feel. Spicy water and crunchy puris make this dish delectable. It’s not for those who can’t take spicy food though, but well, Pani Puri and spicy are synonymous after all, aren’t they? This fusion of South India and China is sure to have your taste buds excited. It is stuffed with noodles, capsicums, cabbage and cheese to give it the Chinese twist; schezwan sauce is added to make it spicy, and gives it a tangy taste. It is served with coconut chutney and sambar, which go very well with the dish. 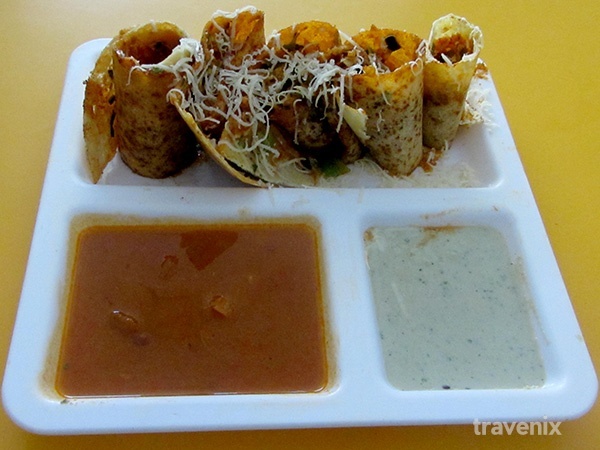 The Misal here has a distinct taste of chili powder and will be adored by all the spicy food lovers. 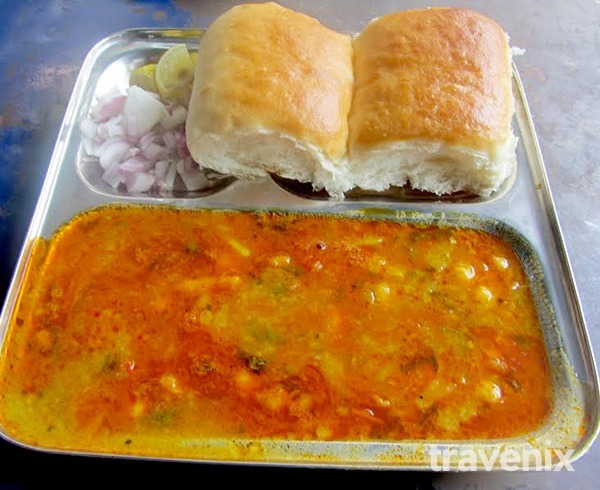 The pav served with the misal is soft and fresh, and adds to the overall flavor of the dish when eaten together. 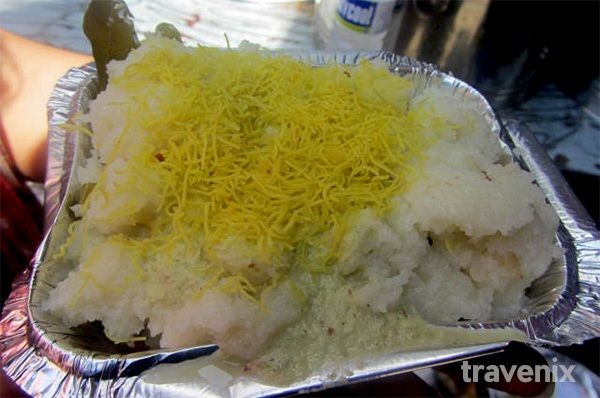 This light breakfast dish is made very well here at Aakash. The sabudana are very well cooked and are soft to bite on and yet crispy; the vada is served with fresh yogurt. The cool yogurt and warm sabudana vada combination is great! 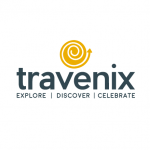 If you do happen to visit any of the above places or do find some other places that grab your attention and think that you should share it with our community, do write about them in the comments below! Searched for mawa jalebi but couldn’t find it anywhere. Pls gv shop name if anyone knows.